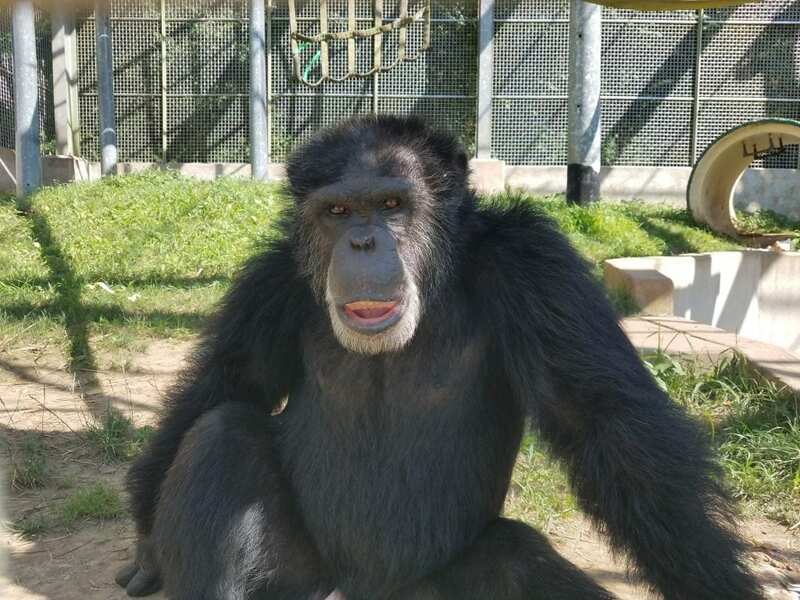 Over the years, the Primate Rescue Center’s Internship Program has grown into an incredible teaching and learning opportunity for interested individuals from across the globe. Interns become immersed in nearly all daily tasks that occur at the sanctuary, learning directly from primate caregivers about animal husbandry and assisting with a variety of tasks essential to maintaining a high-quality animal care program. 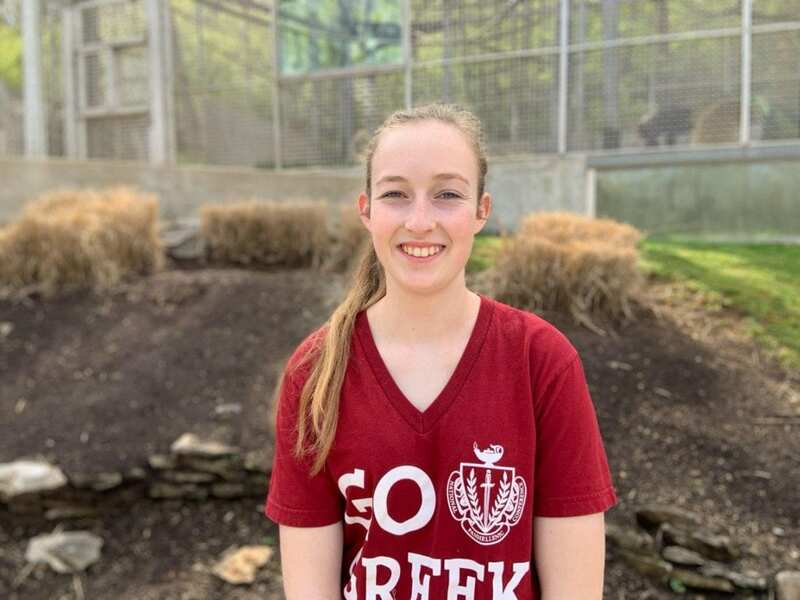 PRC interns have gone on to pursue careers in the animal care field and many become caregivers at primate sanctuaries, including quite a few who have become caregivers at the PRC. For people seriously interested in focusing their time and energy toward learning how to provide captive primates an enriching and safe environment, our internship program is an invaluable opportunity. Our 2019 Winter Session intern, Shelley Lownds, recently answered some questions about herself, so here’s a chance for you to get to know a little about Shelley and her internship experience. While it is very hard to pick favorites, Shelley has become particularly fond of Cory. “He has such a strong personality and knows how to make himself known,” she mentions. When Shelley isn’t busy with school, she enjoys spending her free time playing volleyball, reading and hiking. We are so grateful that Shelley is spending her winter helping us continue to give excellent care to the primates who live at the sanctuary. We are still currently accepting applications for our 2019 Summer Session for applicants who do not require housing. For more information about the PRC Internship Program, check out this LINK and take a look at the internship requirements and application packet!